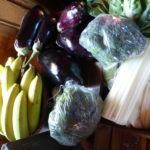 This is a handy aubergine recipe suggestion from Maggie, one of our readers. I would caution using ANY of the added cooking oils or added salt that are listed in the above recipe or, for that matter, in ANY recipes. In future blogs, I will be providing you all with sufficient published research data to substantiate my concerns about these two ingredients being any part of a WFPB diet. In this case, I would simply bake the aubergines without the oil as, I believe, Maggie is suggesting. 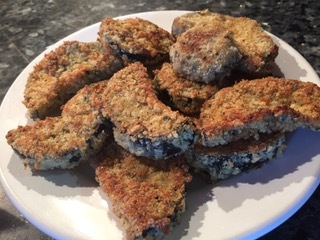 Alternatively, they can be “sautéd” in a frying pan while ensuring that they don’t stick – possibly by dribbling small amounts of water into the pan while heating. Maybe give it a try. It might work. It might be a disaster. But, let’s experiment! 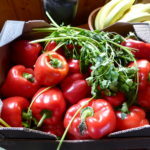 Come up with some suggestions on how to adapt this recipe and let us know how you got on (with photos or videos please). 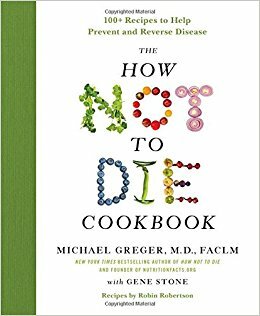 If you want to use a recipe/cooking book that only contains green light foods, look no further than Dr Michael Greger’s “How Not To Die Cookbook”, available here and on Kindle from here. 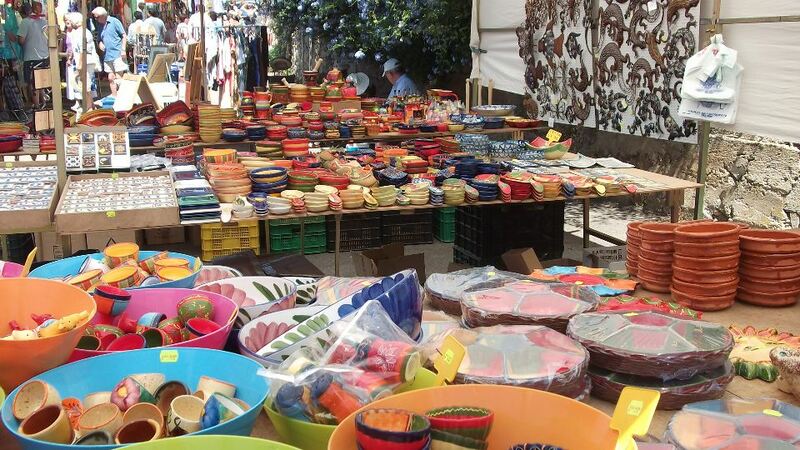 Finally, I just happen to have bought a lorry-load of fruit and veg (including a wheelbarrow full of aubergines – called eggplants in the recipe above) just as the Cómpeta outdoor market was closing today.